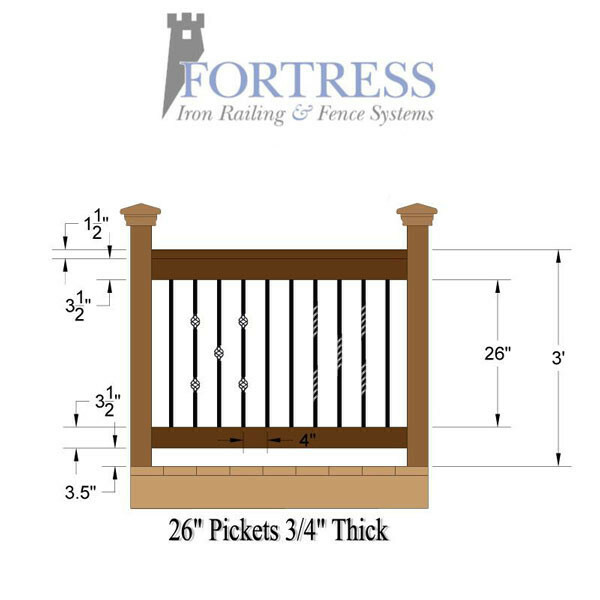 Fortress Iron builds swirling double basket accents into these classic round pickets. 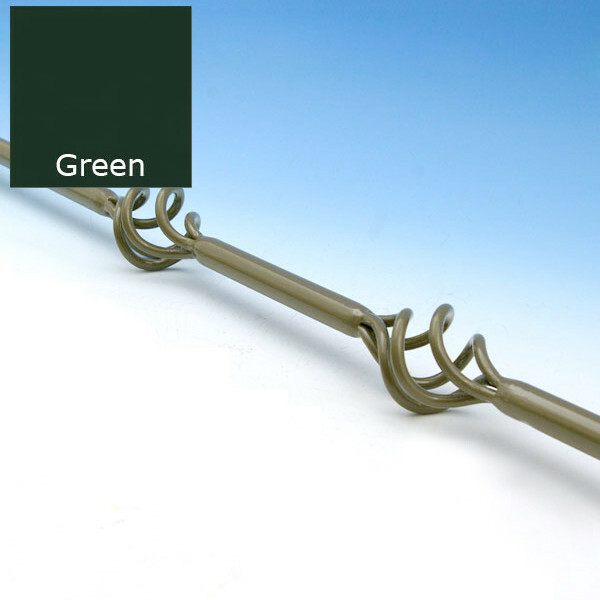 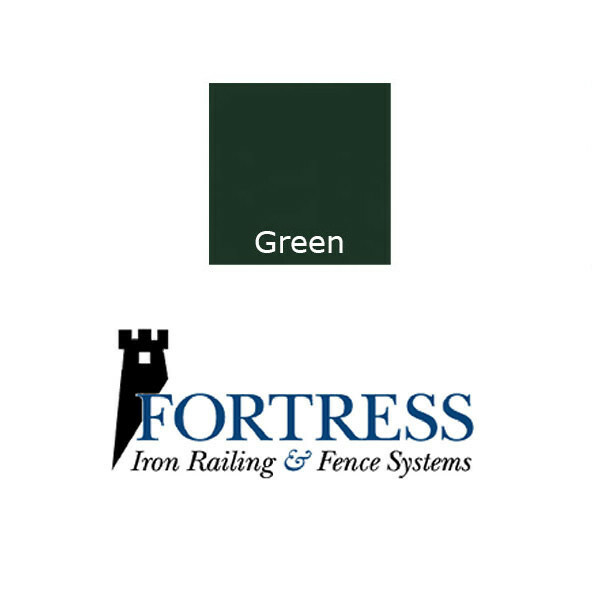 Add the eye-catching look of wrought iron on your deck rail with Fortress Iron Double Basket Balusters in powder-coated green. 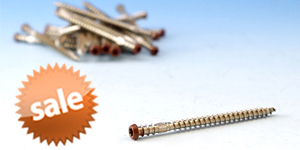 Note: Discount closeout items sold AS IS. 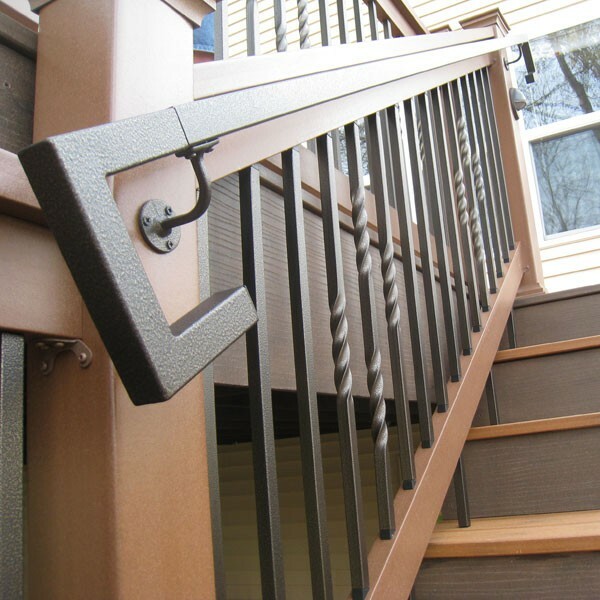 Use a coordinating spray paint for touch-ups if necessary. 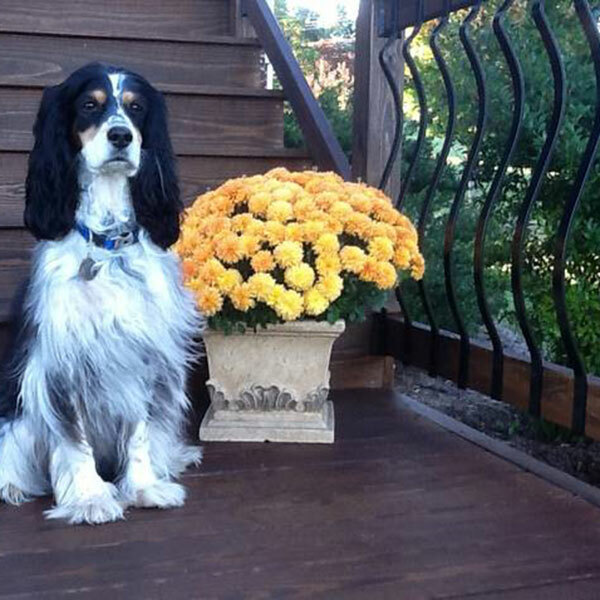 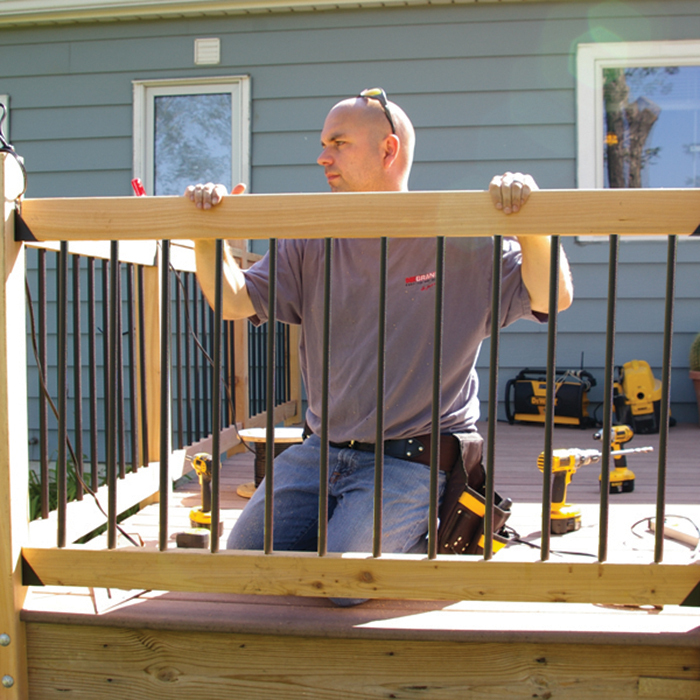 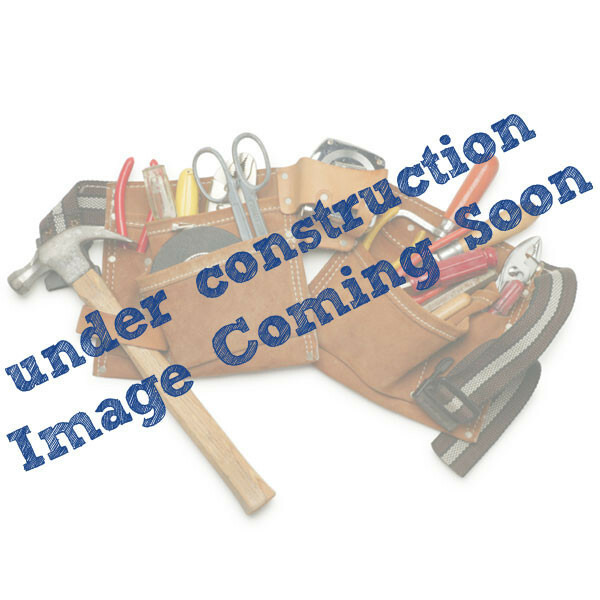 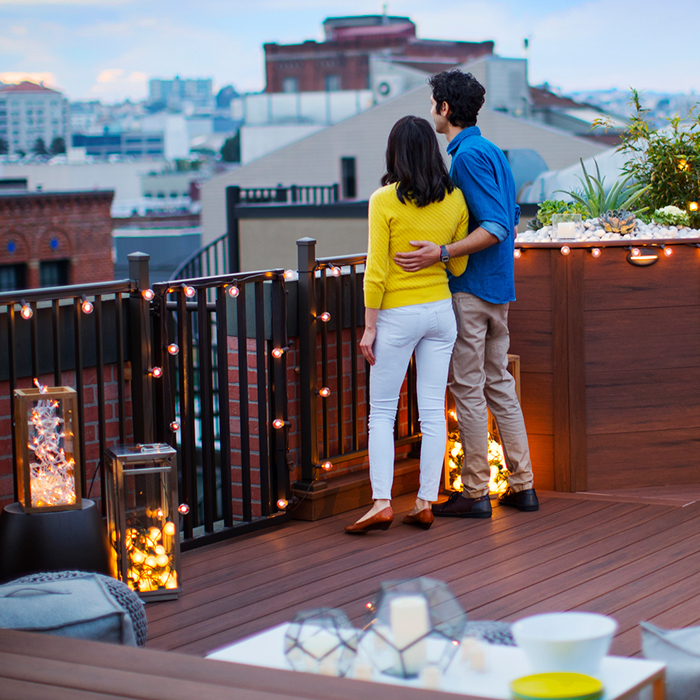 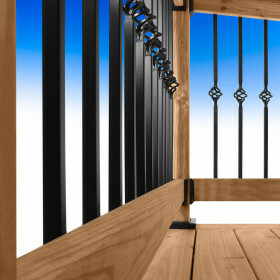 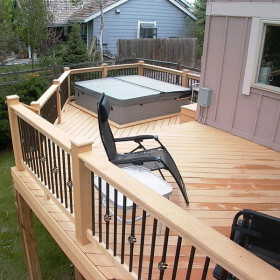 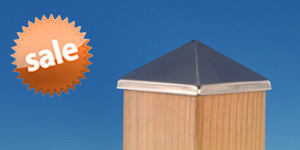 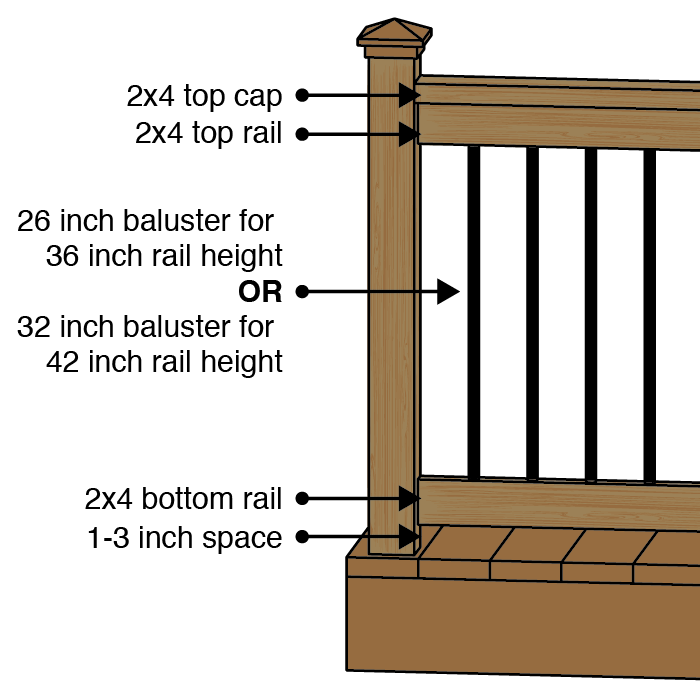 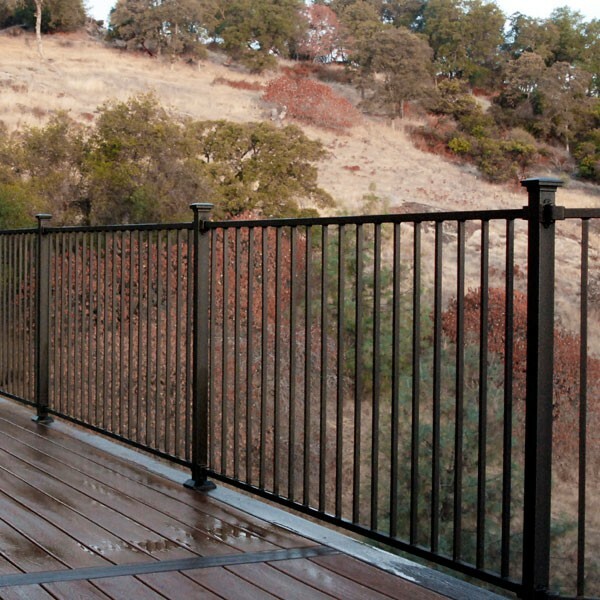 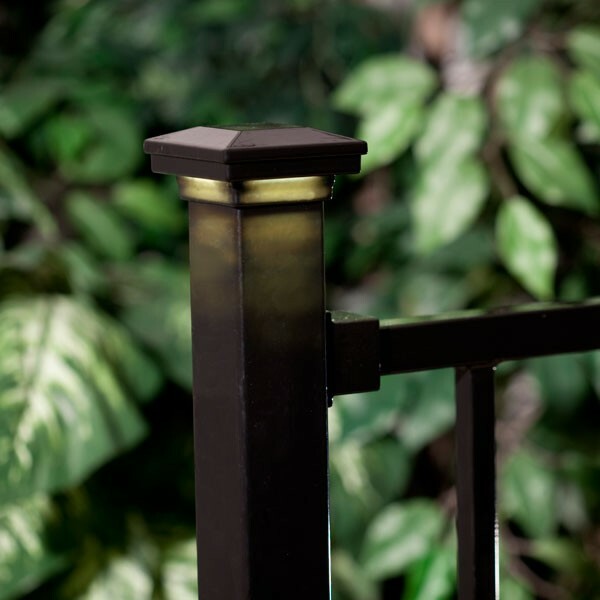 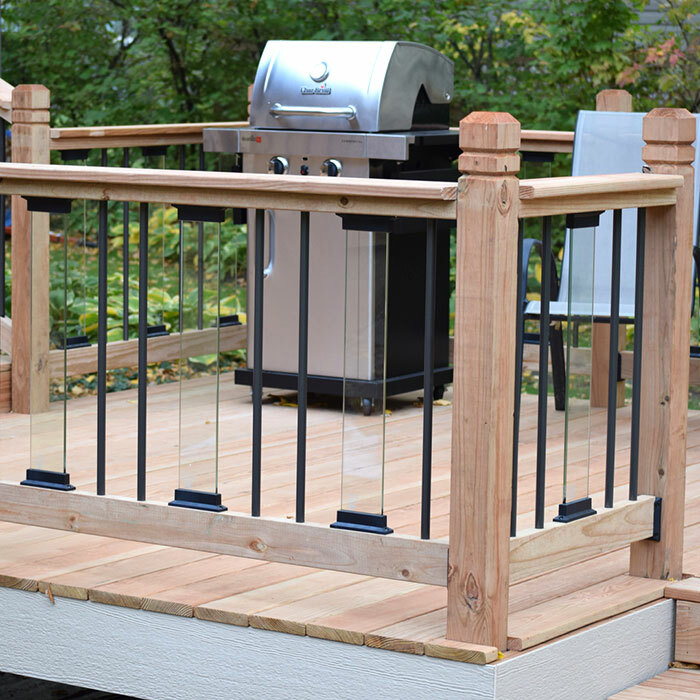 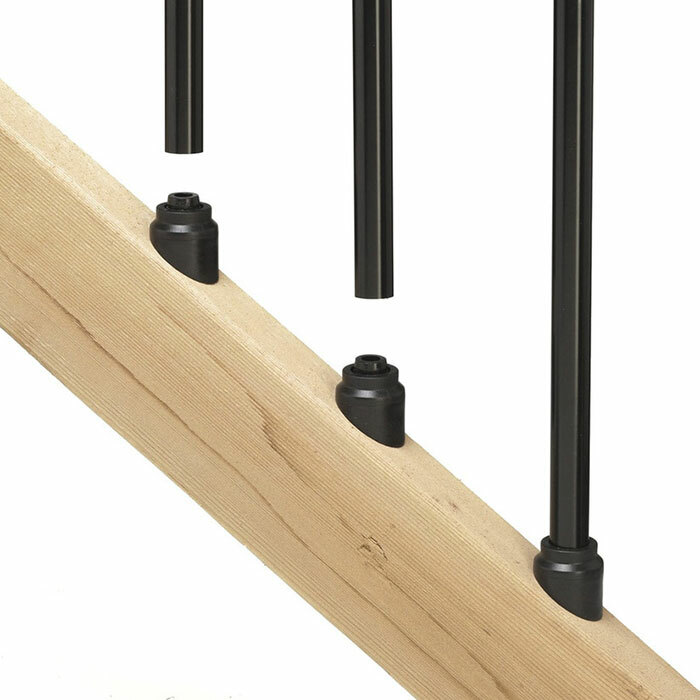 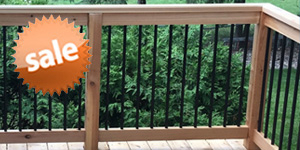 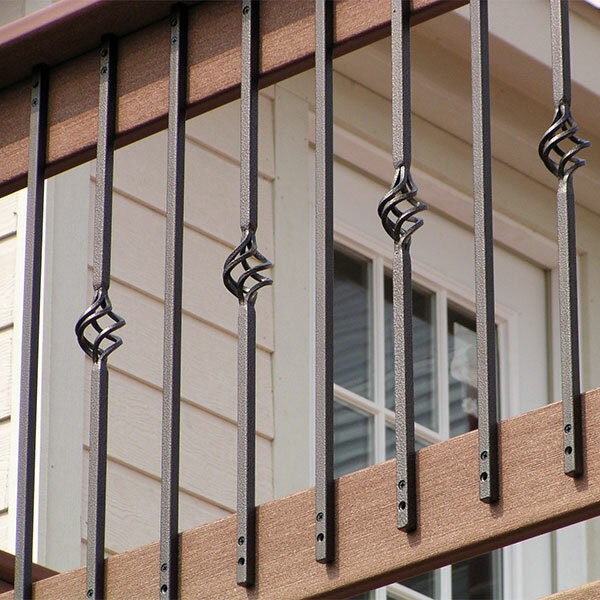 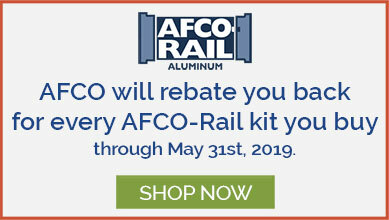 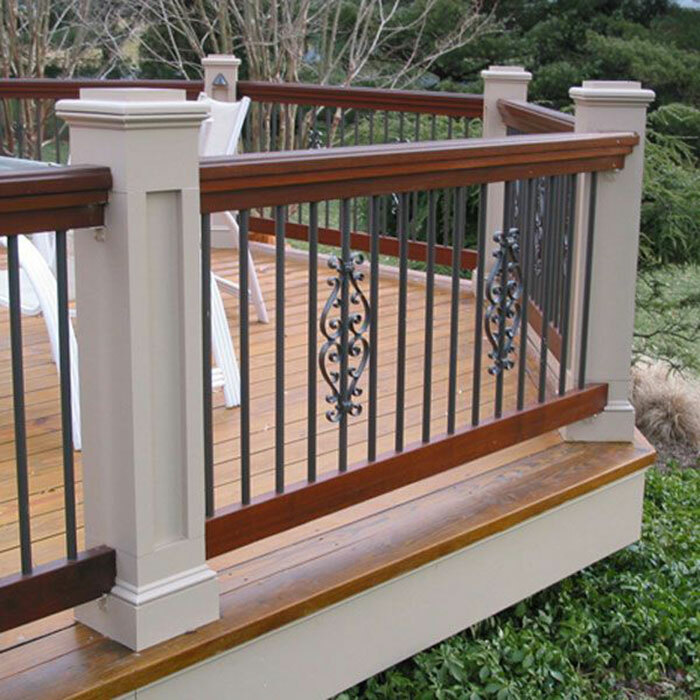 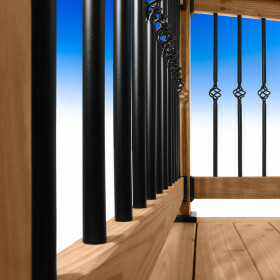 Warranty Please Note: Discontinued or closeout balusters are no longer covered under the manufacturer warranty.